Tahanan means home in Tagalog. 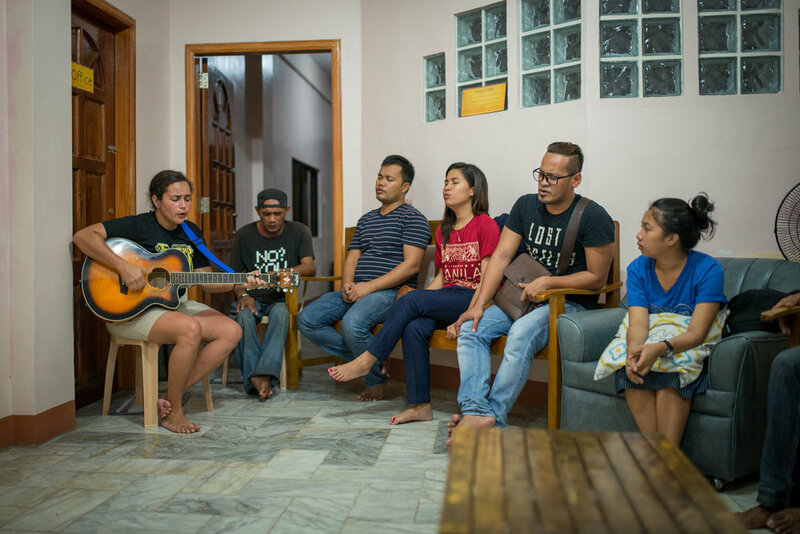 At Tahanan Community Center, we create a space for people to learn God’s Word, fellowship, and serve within the local community. Since opening our doors in 2013, we have offered Bible seminars, music lessons, movie nights, work in the community garden or fellowship over meals, and Tahanan has become a home to many. 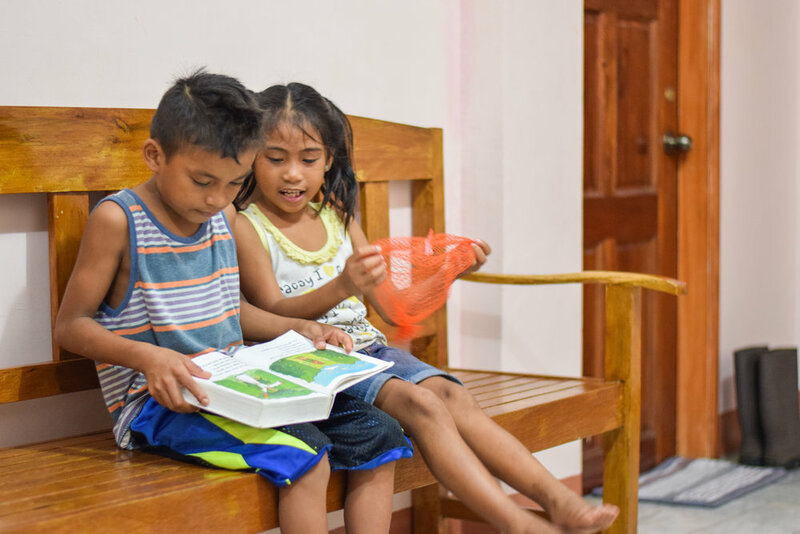 Since establishing Tacloban City as our hub location in the Philippines, we have hosted bible studies, dinners, and facilitated times for local youth to serve in the Palo community. The community garden at Tahanan has become a source of agricultural education and a place to grow produce to be given to neighbors, a nearby school and to inmates at the Tacloban City Jail. Our goal at Tahanan is to continue opening up opportunities for local youth to serve their neighbors. You can assist us in providing the resources to make this possible for youth groups who are willing, but don't often have the means to have this experience.